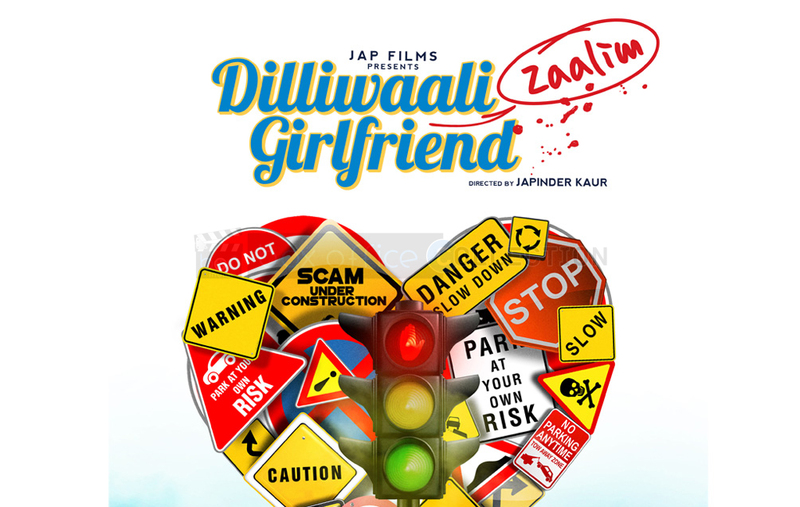 Starring the two not so star powered and popular faces of the industry –in the main lead roles, the upcoming Bollywood movie Dilliwaali Zaalim Girlfriend is all set to hit the screens tomorrow. With everyday passing by, critic’s attitude towards the release is decreasing and only a good word of mouth can prove beneficial for the flick to get into the race with a good kick start. As there is neither any famed lead in the movie nor the story is something that we haven’t seen ever or concept is unique. It has not gained any decent hype from the audience by now though due to its hit music, interesting trailer and chemistry some audience seems to looking forward for its official release. Film has not got any big support in its favor so expectations on first day from this movie are not that high but seems favorable from the viewers. Flick being a big platform for both the lead star cast to prove themselves as capable of being main leads other than only supportive star cast is slated to release tomorrow on Friday, 20 March. Film is not releasing on any impressive number of screens so this is definitely going to affect the overall first day collection of film. There are many other big reasons which might turn against it on its opening day of release. Neither the film has any high star powered name in it & also Hunterrr is also releasing same day with same expectations. 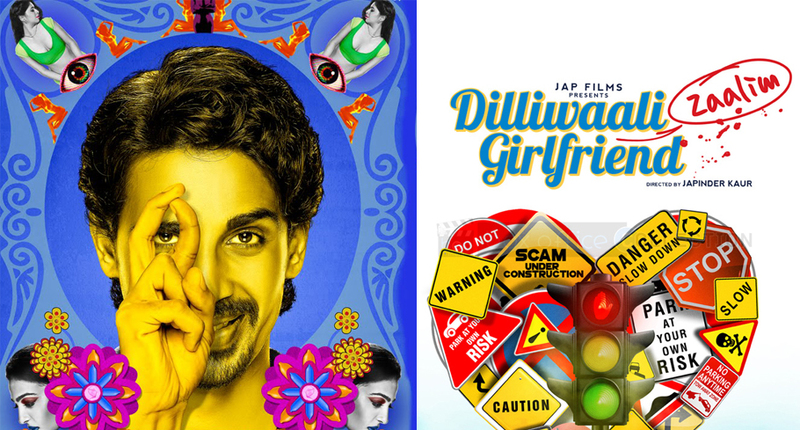 Anyhow, on the basis of audience pre-release nice response, critics mixed review and other sources; First day expected collection of Dilliwaali Zaalim Girlfriend is around 1-1.5 crore*. Film might earn more or less than the expected depending upon the audience actual feedback and interest for the film tomorrow.